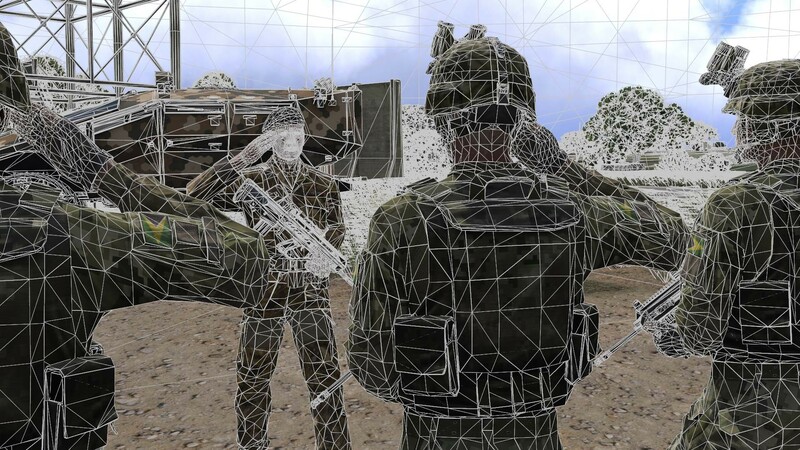 You can now apply for Bohemia Interactive's Arma 3 content creation contest - with a whopping €500,000 in total prize money. And if you're not competing? You can support your favorite contest entries! 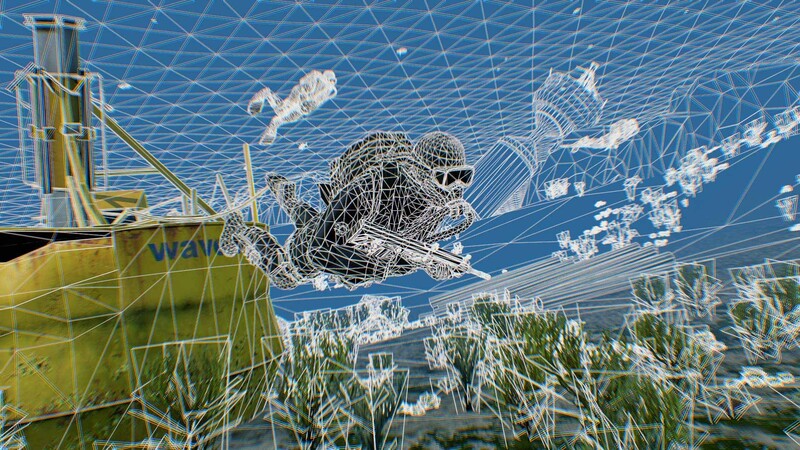 Welcome to Bohemia Interactive’s €500,000 Arma 3 content creation contest. 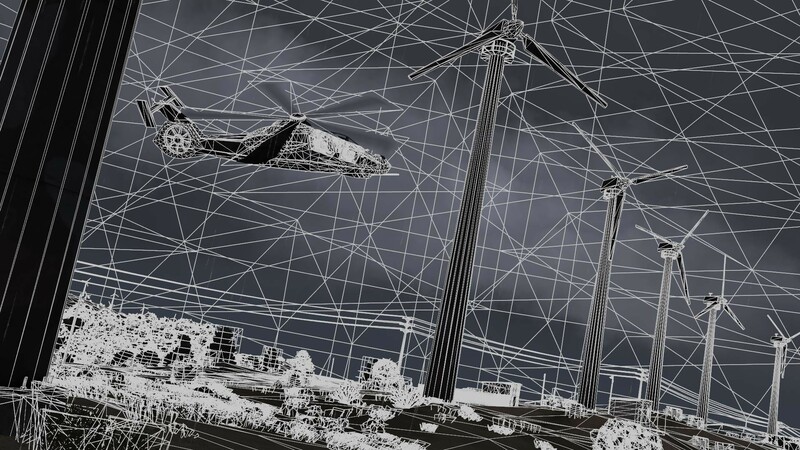 Building upon the Arma series’ strong heritage in modding, we’re challenging people to deliver their best work yet. With cash prizes ranging from €20,000 to €200,000, spread across four different categories, this is your opportunity to move onto the radar of hundreds of thousands of Arma 3 players. And even when you’re not competing, you can still participate by helping contestants, supporting projects, and boosting morale. Make Arma Not War - Let's take it to the next level.